After 15 years of daily use, Phillip Marshall decided that the time had come to upgrade his trusty Series I. 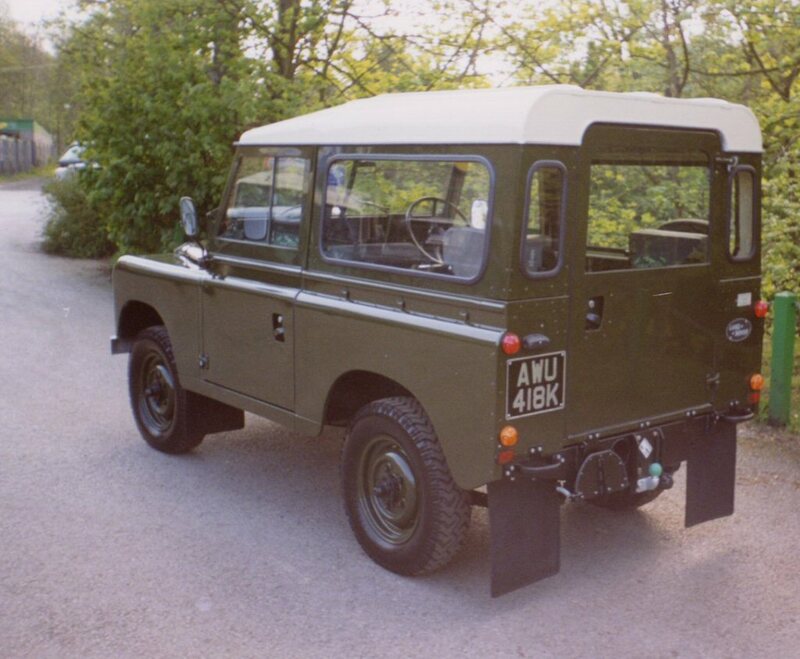 He definitely didn’t want one of the “New Fangled” Defenders, so after long discussions with us, it was decided that the simplicity of the Series IIA was required. To give him the reliability and longevity that he wanted, a “Ground up” rebuild was required. So here you can see the finished results – a beautiful example of a late model Series IIA built onto a new galvanized chassis, with Turner Engineering motor, fully reconditioned mechanics and bodywork, and Elephant Hide reproduction seats. 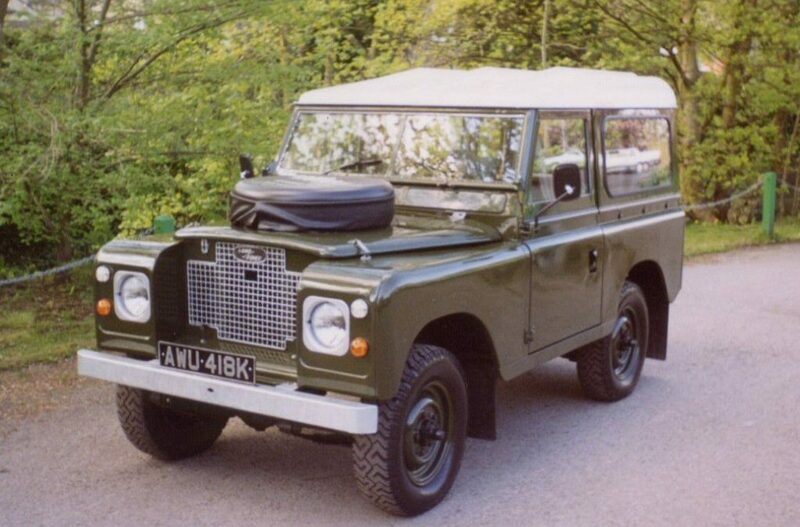 This Land Rover was a pleasure to build, and we look forwards to the year 2020 when we hope Phillip will be ready to upgrade to one of those modern Series III Land Rovers !